While Supplies last sales. We only have listed size below and one color so this is the price. Minimum order is items 24 more and get them at amazing beautiful shirts for only $ 6.99 dollar price. Normally sold for $30. 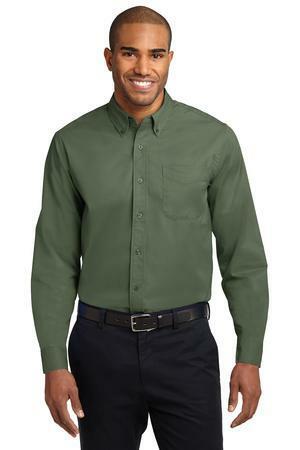 This is a 70% off sale and is a one-day sale on Long Sleeve Easy Care Shirt .so don't waste time ordered all shirts today to come in one size one color and it will go fast. Items must be Ordered. Order cost not included.